The Waterfront Playhouse expresses its appreciation to the many contributors who provide over $200,000 each year to support our programs through the Waterfront Playhouse Annual Fund. In gratitude, we extend exceptional membership privileges and benefits. 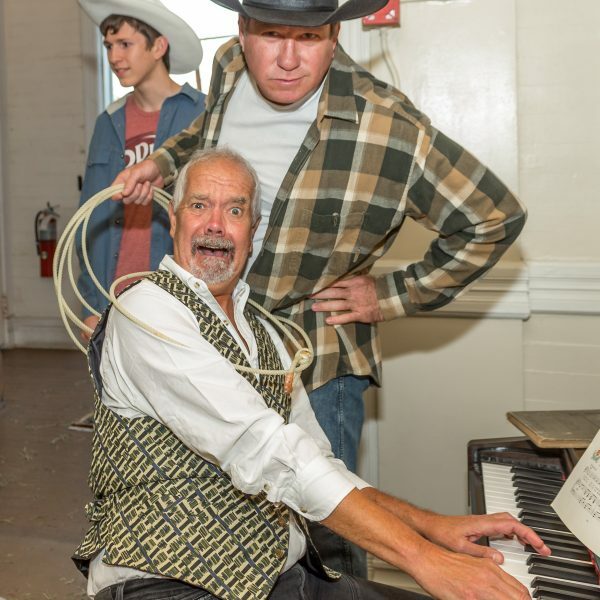 We cordially invite you to support our Annual Fund and become a member of the Waterfront Playhouse — the “Best Professional Theatre in Florida” (Florida Monthly Magazine). 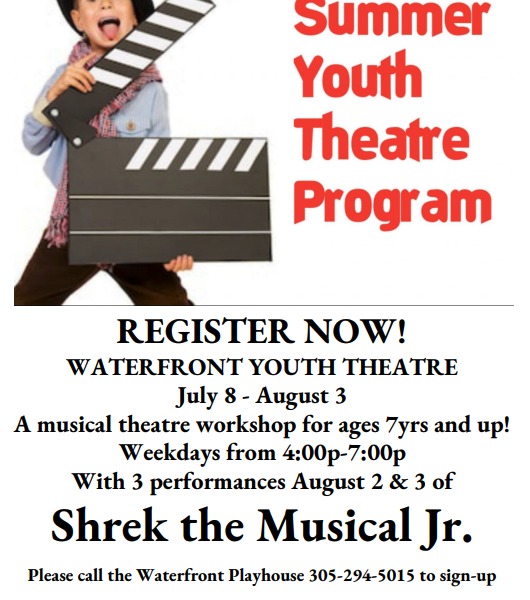 Your support of the Waterfront Playhouse is invaluable. Ticket sales account for only 45% of our annual operating expenses — so we simply can’t keep the doors open without your help. 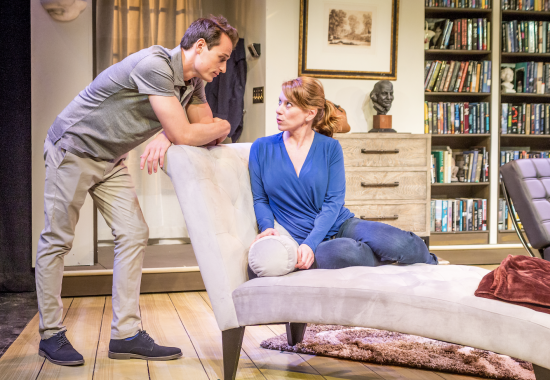 Even sold-out shows like The Producers, Avenue Q, Monty Python’s Spamalot and August: Osage County would be too expensive without this support. 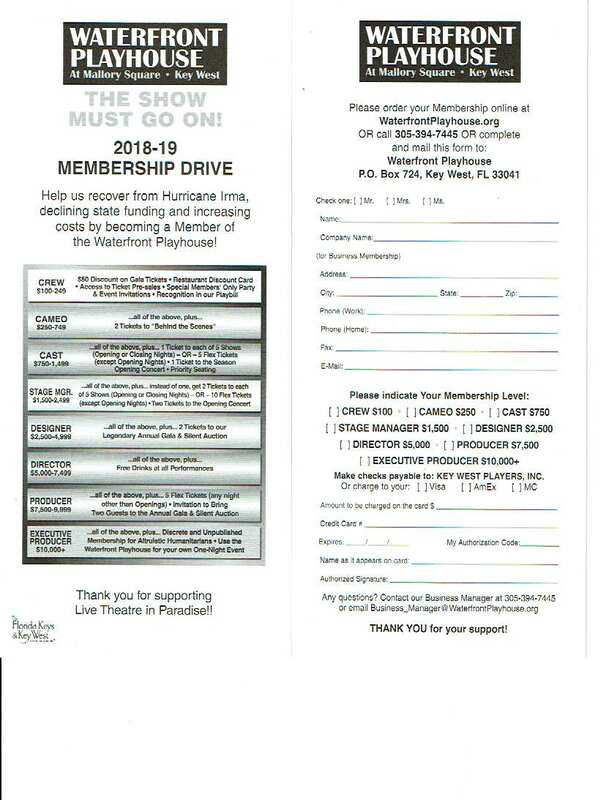 All Members receive exclusive access to ticket pre-sales; a membership card good for discounts at local restaurants & shops; invitations to special “Members Only” parties and events; a discount to our Annual Gala; and recognition of your support in our Playbill. Renew your membership today! Simply join online or contact us at (305) 394-7445.